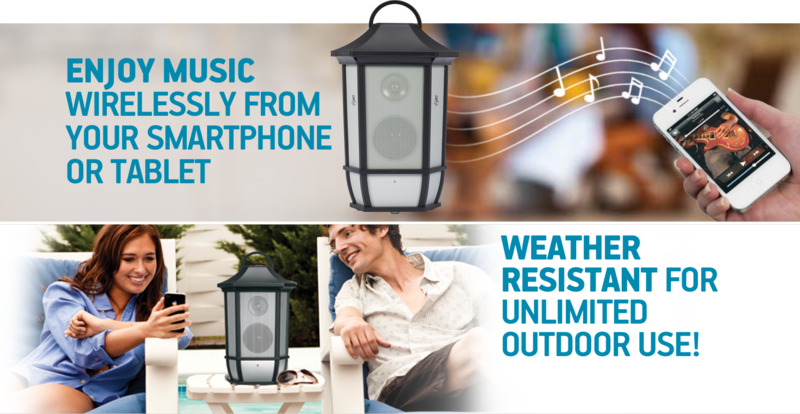 Enjoy your music anywhere at home, indoors or out, with wireless and wired connection options. Stream your playlists and other audio from your smartphone using Bluetooth® wireless technology, or plug in virtually any portable audio device using the direct connect option to listen wherever you are. Easy, quick connect, great sound.